Sights in nature. Except the oceanside ones. There's a whole gallery of just those. 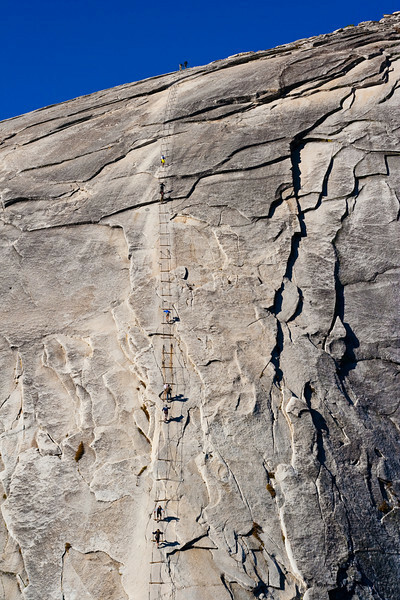 Climbing up Half Dome. It's really steep. It's also really slippery.